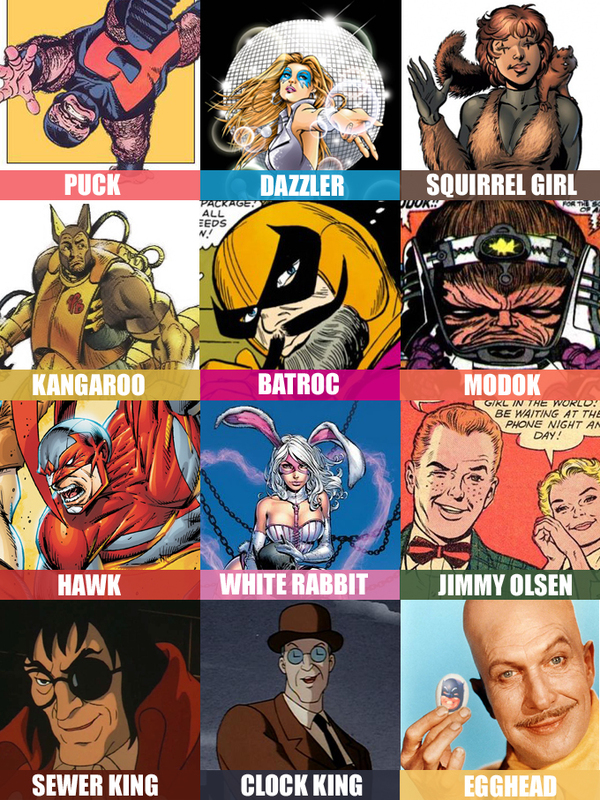 This week Mladen and I had the honour of joining the hilarious C-List podcast to yak about a cavalcade of comics characters most people haven’t heard of. The C-List is hosted by Luke (who joined Mladen on the recent ES Star Wars episode) and Mike and, as the name suggests, puts the spotlight on background characters from well known movies. It was a blast as the four of us made fun of some truly whacky superheroes and villains. Be warned that there’s more language than our usual ES shows though. Catch the crazy episode right here.